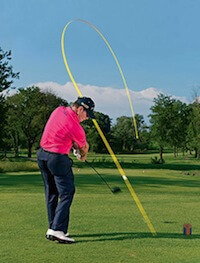 The best way to score is from being in the fairway as often as possible. Those low scores we long for every week are usually made a lot tougher to achieve by missing fairways, and not giving ourselves the best chance to play the hole correctly. 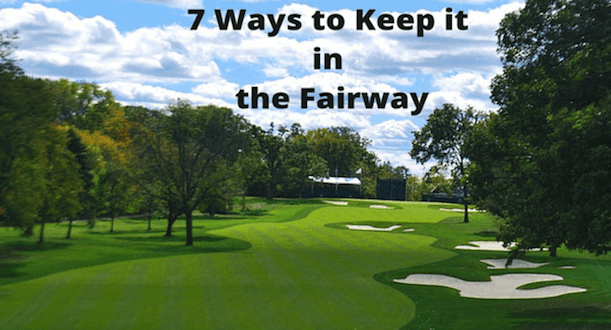 Whether it means attacking a par-5 with the driver or setting up a short par-4 with an iron, it is important that we aim to finish on the fairway as often as possible. Below is some great tips from some well known players and coaches.